Merrythought Peewit Discounts Apply ! Designed by Merrythought for Their 2014 Collection. 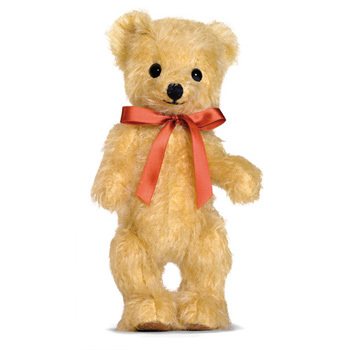 This handsome fellow is a fine example of the early 20th century design, With the Merrythought made in England logo on his paw and is fully jointed. Limited Edition of 100 worldwide. Comes with a numbered certificate of authenticity & Presented in a Free luxury Merrythought gift box.